In 1973, Schoolkids Records opened its doors to the music-hungry public on Hillsborough St. The vaunted business (lauded by both Time Magazine and GRAMMY.com) embraced its role in the community, forever altering the musical tastes and lives of innumerable students and fellow Music Maniacs in the heart of the North Carolina State University campus district. Forty years later, on Dec. 31, 2013, Schoolkids Records bid farewell to Hillsborough St., giving itself a special edition re-release at 2237 Avent Ferry Rd. The development of a new hotel resulted in the relocation. Though the old location will be missed, owner Stephen Judge and music fans, local and beyond, are excited about the new location. “I saw the move as an opportunity to do what I want to do,” Judge said. Judge’s vision included draft beer, a larger space, a sleek stage and a massive, easily accessible parking lot. In Oct. 2013, we profiled the Hillsborough St. location and discussed the history of Schoolkids Records. Let’s take a look at its newest incarnation. Beer and music form a natural partnership. For years, Judge wanted to sell beer at the store. Judge sees beer as a way to loosen people up and promote camaraderie. 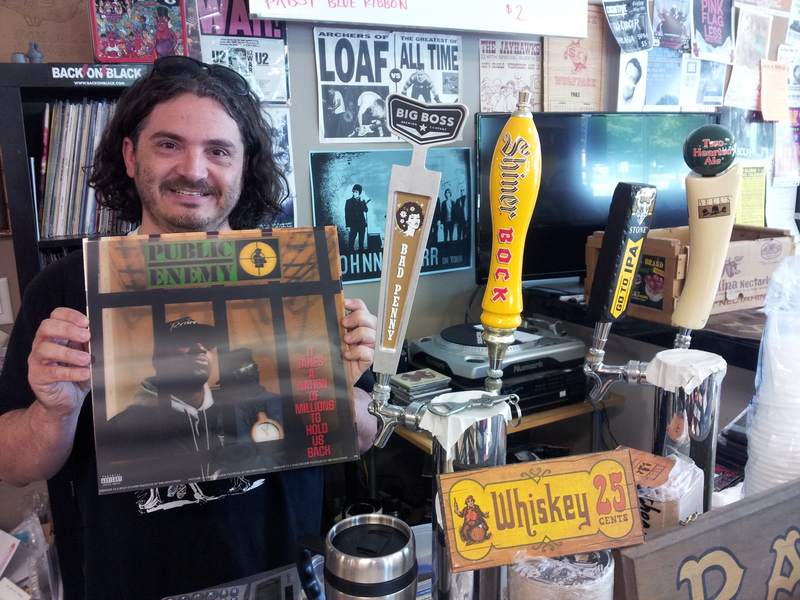 Schoolkids Records offers four draft brews, including local standout Big Boss Brewing Company, and a few cans. 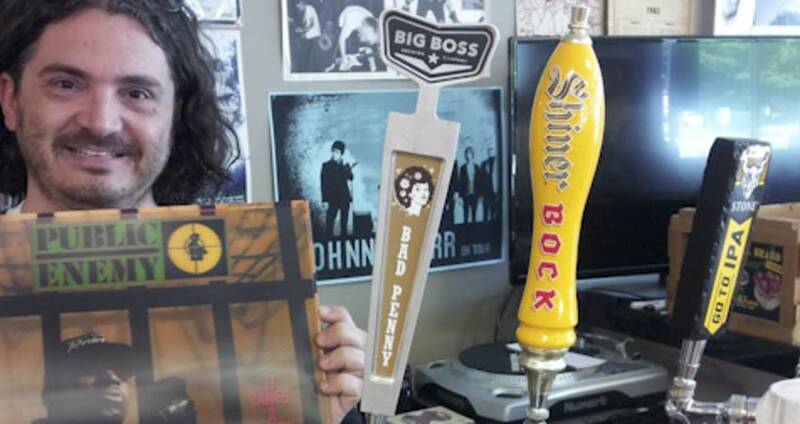 Judge plans to expand the draft selection and wants to keep local beers in constant rotation. The bar itself contains a bit of Judge’s own history. 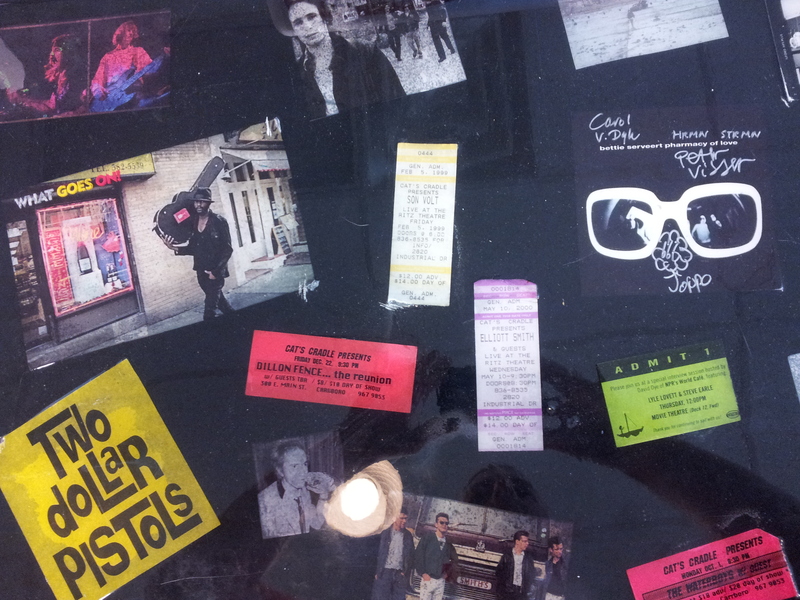 He decorated the counter with band photos and ticket stubs from concerts he&apos;s attended. 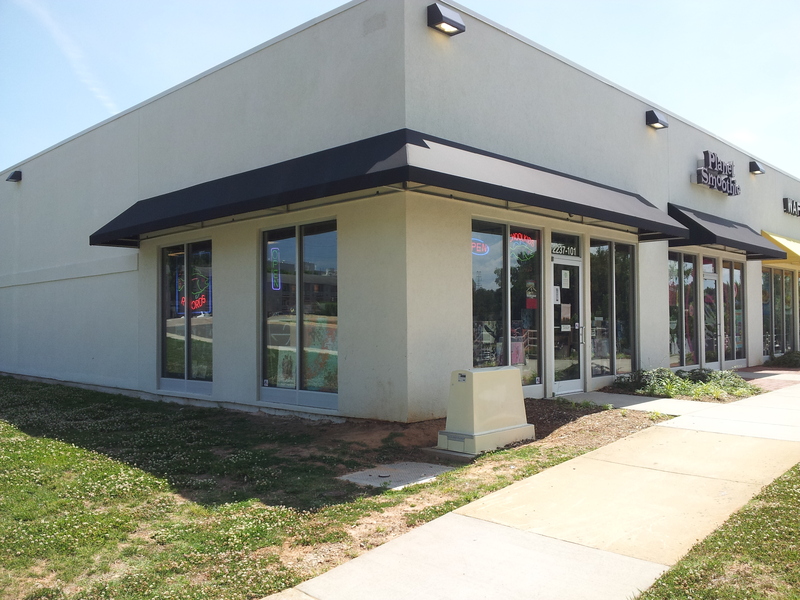 The old Hillsborough St. location had a stage, but the new stage is more visible throughout the store. 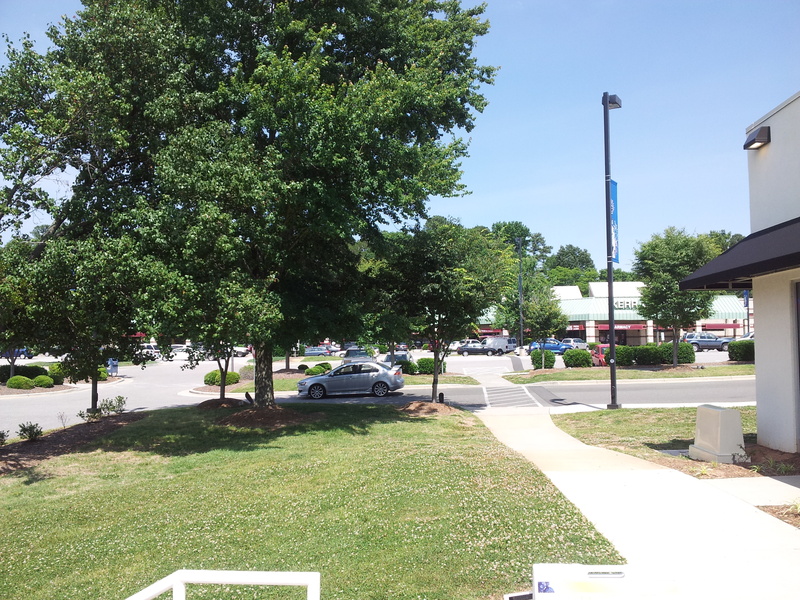 The Avent Ferry Rd. stage, like the rest of the store, gives insight to Judge’s life. Band posters he collected over the years and old Cat’s Cradle schedules advertising Nirvana and Pearl Jam playing in the same week dot the wall behind the stage. His décor helps facilitate conversation among shoppers who might see a poster or ticket stub from a show they also attended. 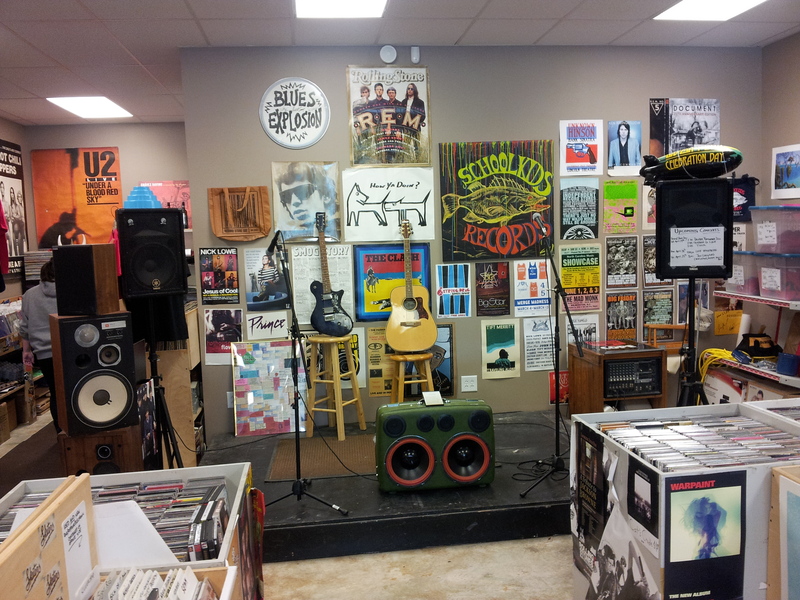 Schoolkids Records hosts live music (local and national acts) quite frequently. Check the website for a full list of upcoming shows. Schoolkids Records now occupies about 1,600 square feet, a significant increase from their previous address. The expansion gives shoppers more selection, in addition to freeing up the stage and bar area. 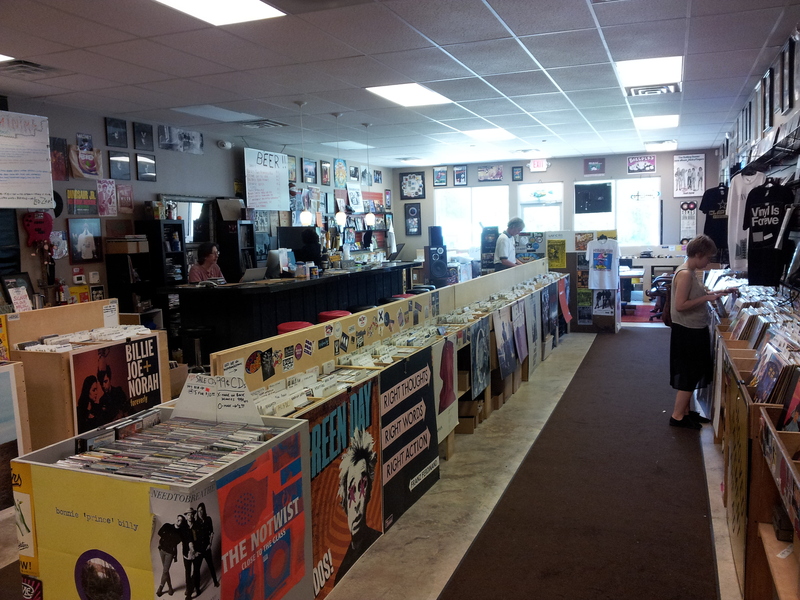 The shop sells a wide variety of new and used vinyl and CDs. Vinyl accounts for an astounding 70 percent of sales, a nationwide trend that Judge expects to continue. Five months after the move, Judge and his small staff feel at ease in their Avent Ferry Rd. location. The future is bright for Schoolkids Records. “I started working here in 1990, and I started shopping here in 1985 when I was old enough to drive,” Judge said. “This place has been important to me, and it’s always been on Hillsborough St., but if I were to dwell on what used to be and not look to the future we would have been out of business a long time ago. 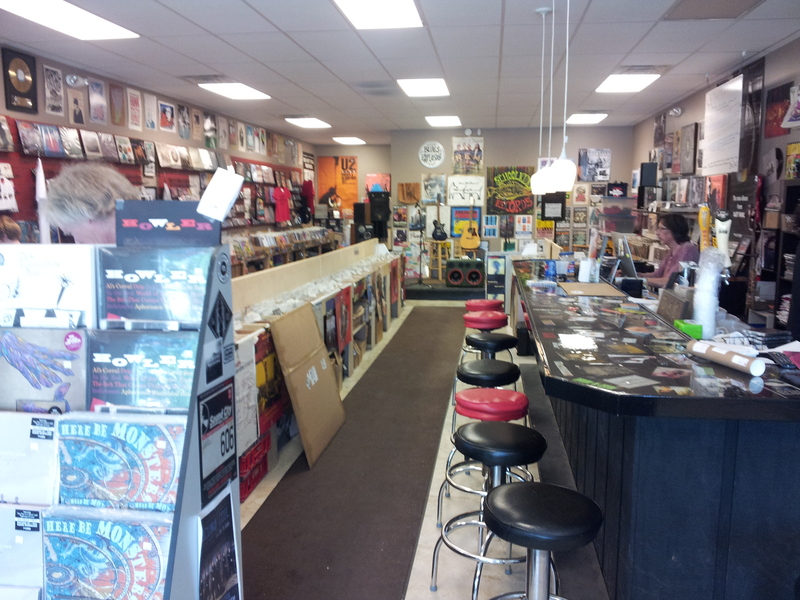 Schoolkids Records is located in the Mission Valley Shopping Center, sharing a building with Waffle House and Planet Smoothie. It&apos;s open 10am-9pm, Mon.-Sat. and noon-7pm, Sun.